There are few characters who fans think should get their own spin off more than Jenny, the Doctor’s daughter. 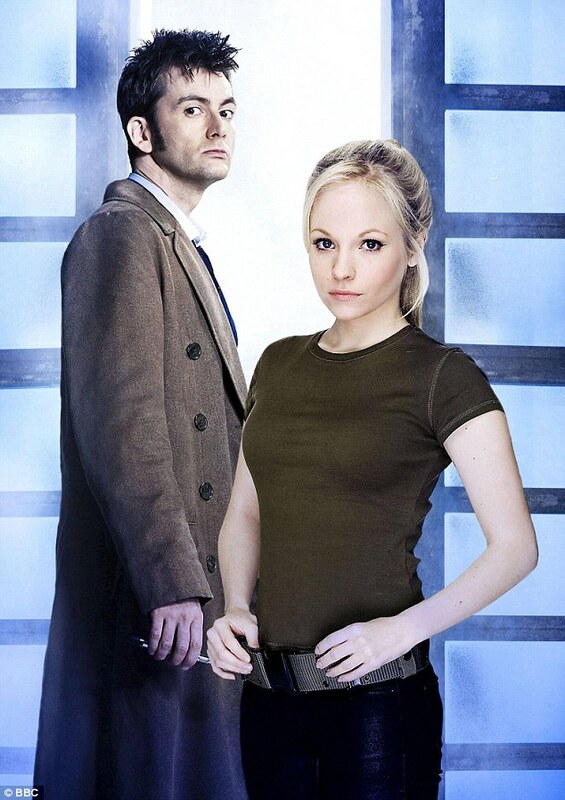 Jenny appeared in only one episode (The Doctor’s Daughter) but it was enough to capture the hearts of fans everywhere as they pined for more of the Doctor’s gun toting offspring. Though as the years went by we never saw nor heard anything about the character making any sort of come back in the series. In 2015, we found out why. It was presumed that Jenny lived on and had adventures of her own as she was seen flying a space craft excitedly into the distance at the end of the episode. Then in an interview with Steven Moffat we learned that at the end of the episode when she flies off she doesn’t actually stay alive. But before you get your anti-Moffat pitchforks out, it wasn’t he who killed her off. A little death has never stopped Doctor Who and Jenny is being brought back for her own adventures in a new audio drama series by Big Finish. “I suppose I feel like there’s been enough time now that I feel like I wanted to revisit it, and I could do that with a sort of fresh head on”, Georgia Tennant explained. 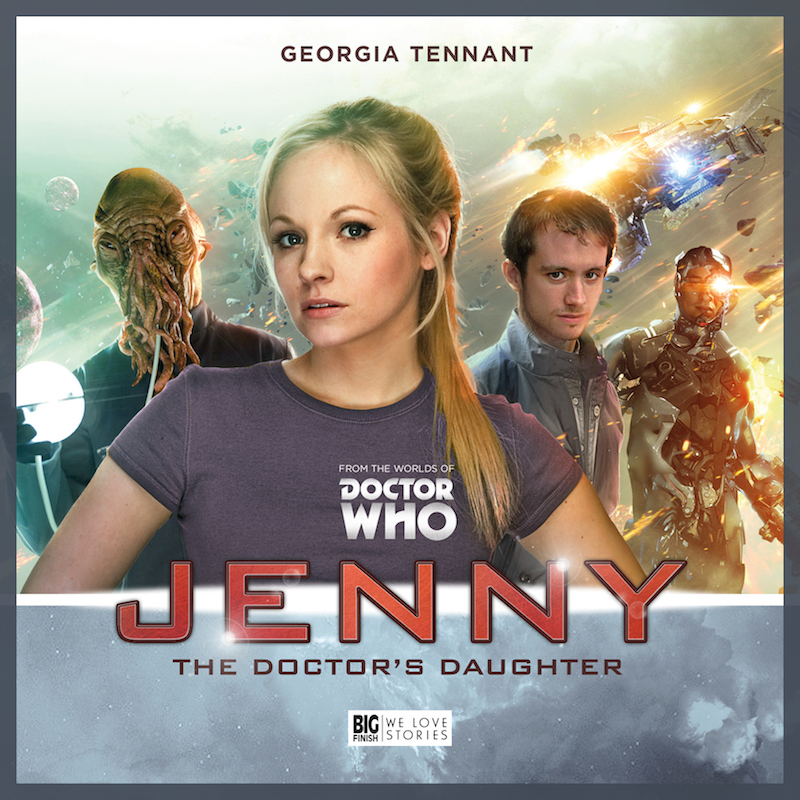 Jenny: The Doctor’s Daughter features 4 brand new stories and will be released in June of 2018. It is currently available for preorder as a CD or digital download from the Big Finish website.